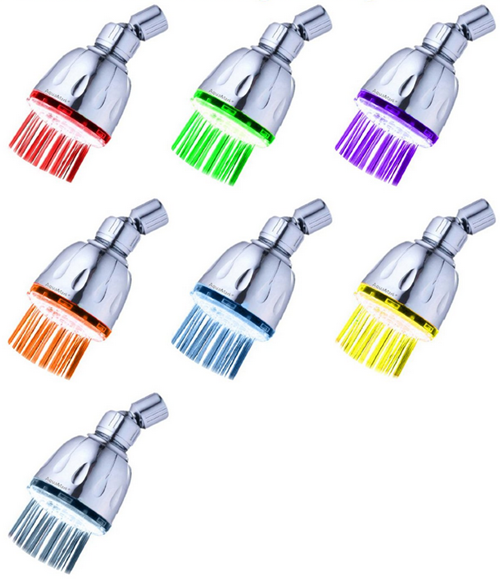 7 Color Changing LED Shower Head Just $8.95 Down From $29.95! You are here: Home / Great Deals / Amazon Deals / 7 Color Changing LED Shower Head Just $8.95 Down From $29.95! You can get this 7 Color Changing LED Shower Head for just $8,95 down from $29.95! It requires no batteries or electricity!